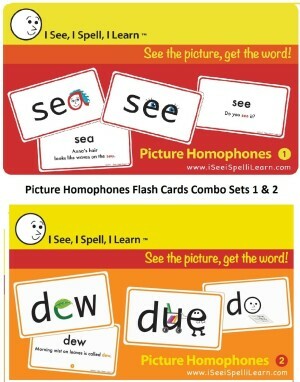 On this site, you can find a complete list of homophones from A-Z. As there are thousands of homophones on that list though, we thought we’d break down the list a bit further in case you were only interested in homophones that started with a certain letter. We’ve therefore provided 26 separate lists – one for every letter of the alphabet. Just click on the letters below and you’ll be taken to a page with that letter’s homophones.